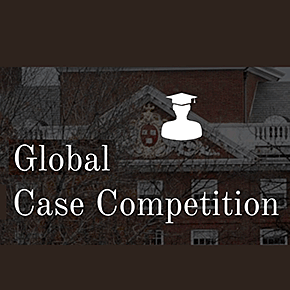 The Global Case Competition at Harvard is the world’s most prestigious student-organized case competition. The goal is to bring together the best students of economics and finance throughout the world, and to offer them fantastic opportunities: to meet like-minded students, world leading institutions, and renowned guests. A digital copy of the case will be disbursed to all participants and can be completed from abroad. The top 10 teams will be given the opportunity to make a short case presentation to a select panel of distinguished professors and industry professionals. If a top 10 finalist is not able to come to Cambridge, MA for the live final competition then a video presentation will need to be submitted.